Pastor Justin Setzer has lived in Florida all his life. 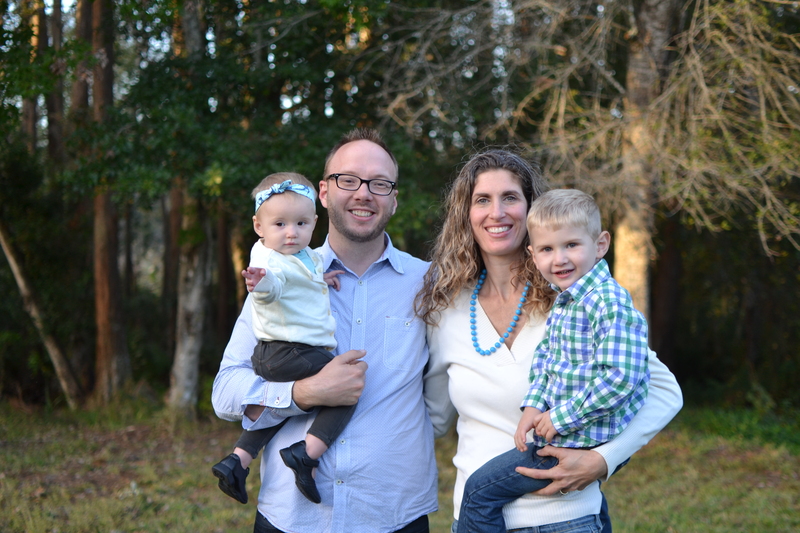 Originally from Tampa, he has spent more than the past ten years in Odessa, where he resides with his wife Christa, and their two children, Judah and Cariss. Feeling the call to ministry, Justin attended Bible College back in 2002. After serving in various capacities in the church, Justin would spend the next ten years on staff at Impact Church, with seven of those as lead pastor. God made it clear that Justin was to transition the church he led and plant a new church, this was the birth of New Day Church. Justin is a passionate communicator, who pulls practical truths out of scripture. He is passionate about developing leaders and has also founded a leadership coaching company.